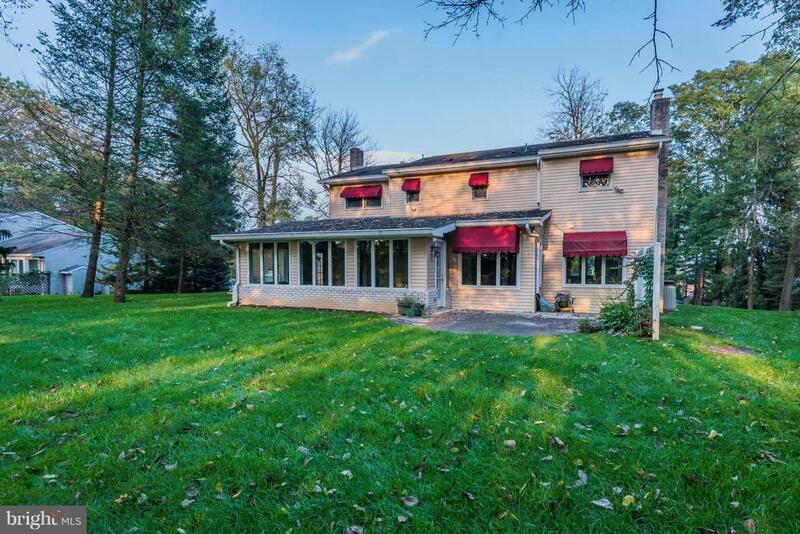 This impressive traditional style home is nicely landscaped and sets graciously among the quiet and calming calls of nature. 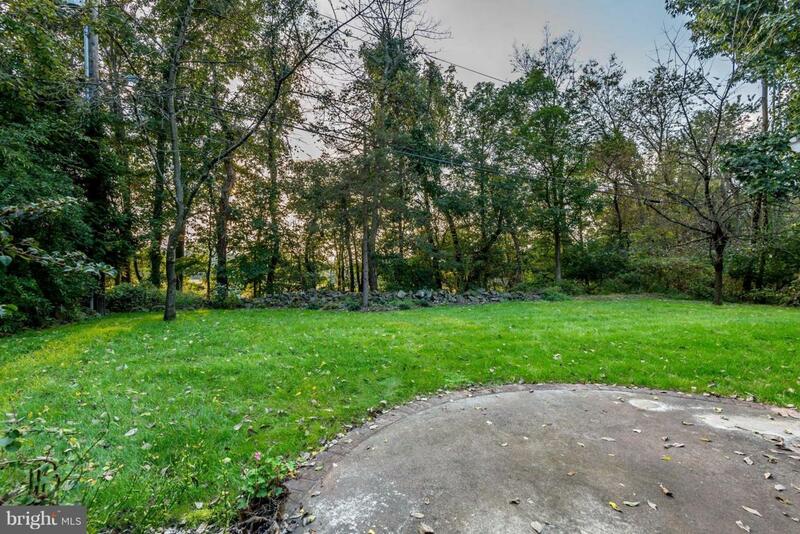 Trees, open spaces and aesthetic views are ideal for family and friend get-togethers. 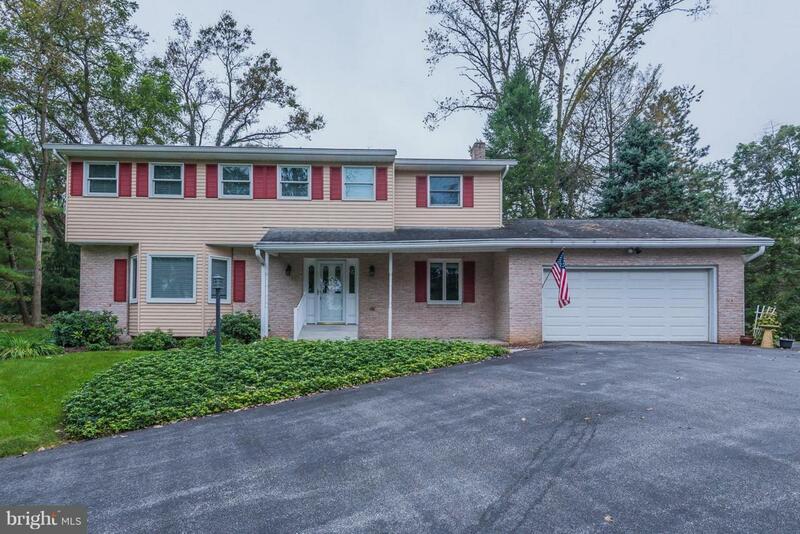 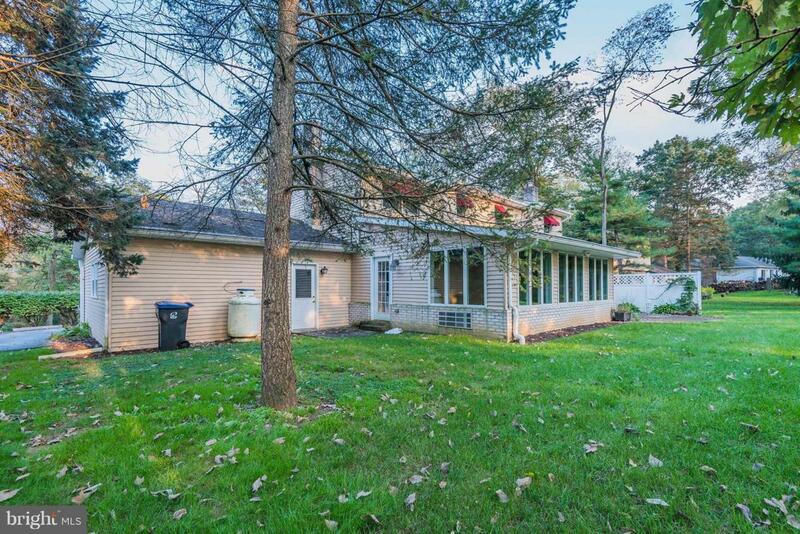 Located in Middlesex Township and within the Cumberland Valley School District, this is a home with 0.41 acres, four bedrooms 3 full bathrooms and 2,586 square feet of Country Style Living Space.